Relax and enjoy from the experienced hands of our healers a special massage session! 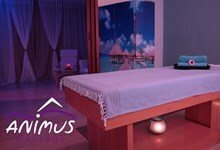 We have created for you a unique and friendly place in the center of Thessaloniki so that you can rejuvenate and escape from everyday life, alone or with your partner. 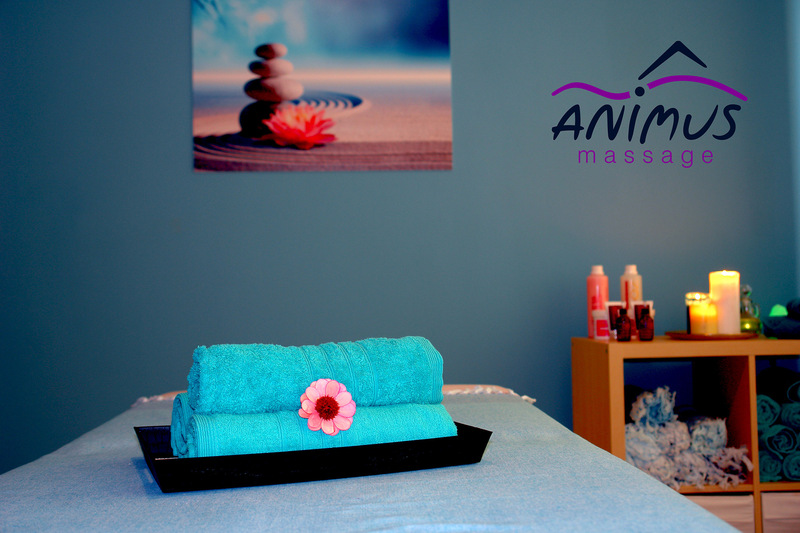 You can also enjoy a massage session in your place in just 2 hours from the moment you book it. Through the alternative therapies and various types of spa-massage, we want you to feel the wellness throughout the day and therefore be healthy. 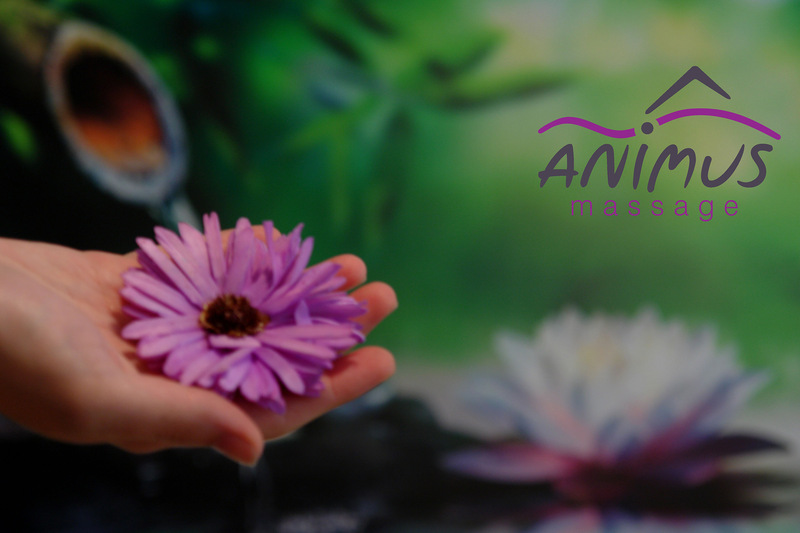 So let yourself be treated to the touch of our hands and in combination with the aromas of essential oils indulge yourself and enjoy relaxation at all levels through an Animus massage session.